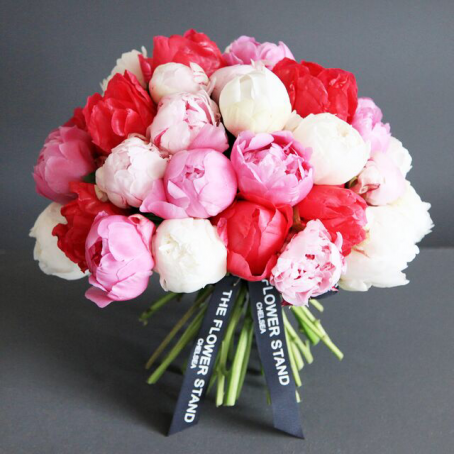 Categories: Valentines Day Bouquets, Mother's Day Flowers, Spring Flowers, Summer Flowers, Sympathy Tributes. 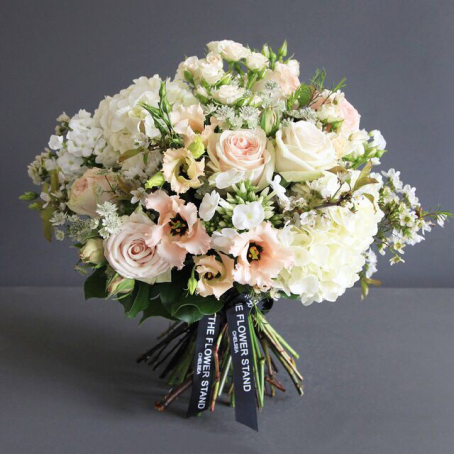 Luxury Lisianthus and Hydrangea bouquet. 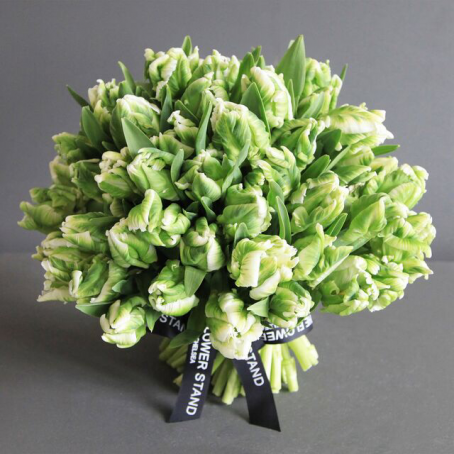 If you’re looking for something special for your big day then this stunning Spring bouquet would work perfectly as a bridal bouquet. 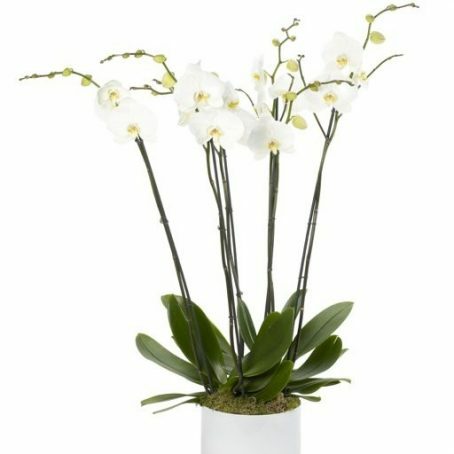 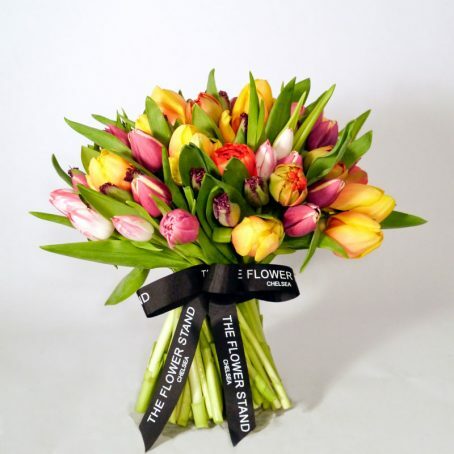 As with all of our bouquets, we offer same day delivery throughout London for all flowers bought before 8pm.